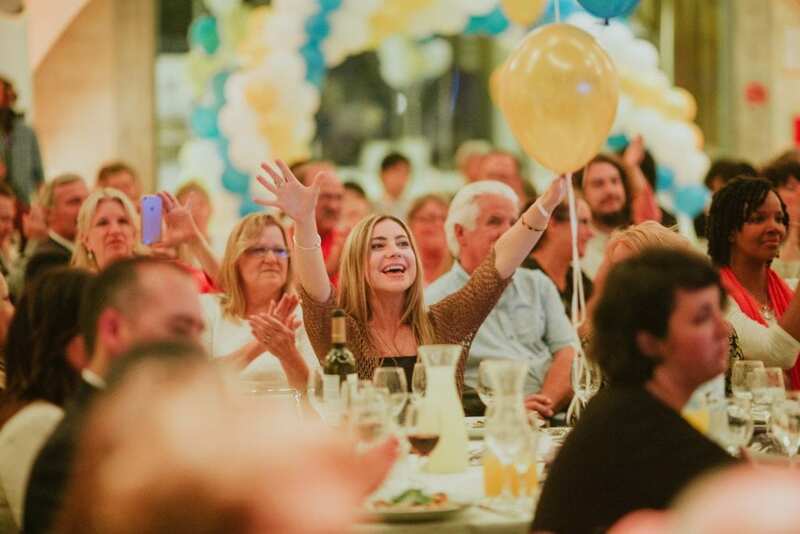 Oren received the Jerusalem Covenant from Israel365 in front of a crowd of 300 Christians and Jews who came together to honor the 50th anniversary of the city’s miraculous reunification after the Six-Day War in 1967. 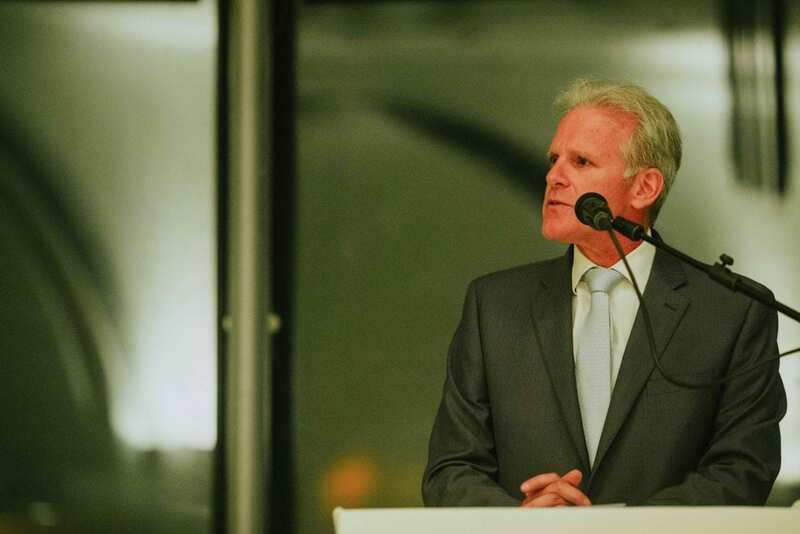 The gala event, held in Jerusalem overlooking the walls of the Old City, was co-sponsored by Israel365 and leading Christian Zionist organizations HaYovel and Bridges for Peace. 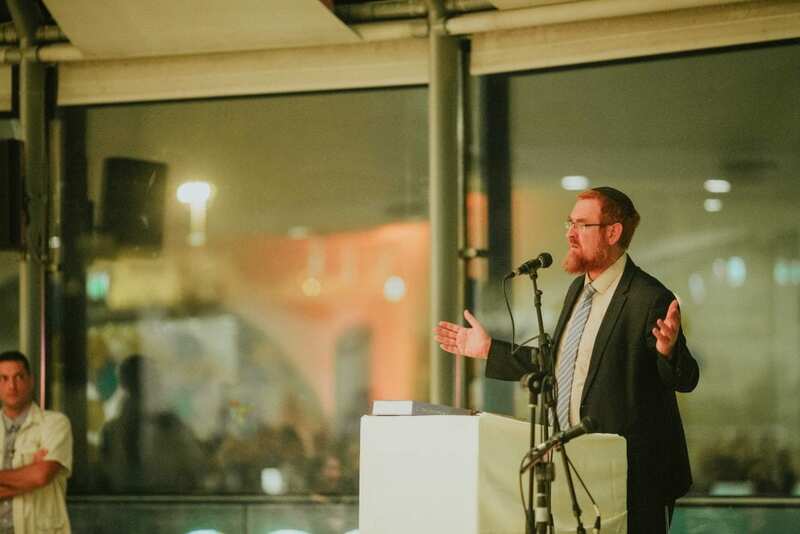 MK Yehudah Glick, Temple Mount rights activist and advocate for Jewish-Christian relations, also spoke at the event, saying he sees the victory of the Six-Day War and modern-day Jerusalem as the fulfillment of prophecy. “When you see the bridges and the tunnels and the roads and the train rails, if you don’t see Isaiah, you better get a new pair of glasses,” said MK Glick. The Jerusalem Covenant was originally written in 1992 by Deputy Chief Justice Rabbi Menachem Elon in commemoration the 25th anniversary of the capital’s liberation. Drawing from Biblical and rabbinic sources, it was intended as a renewal of the biblical covenant between God and the people of Israel. 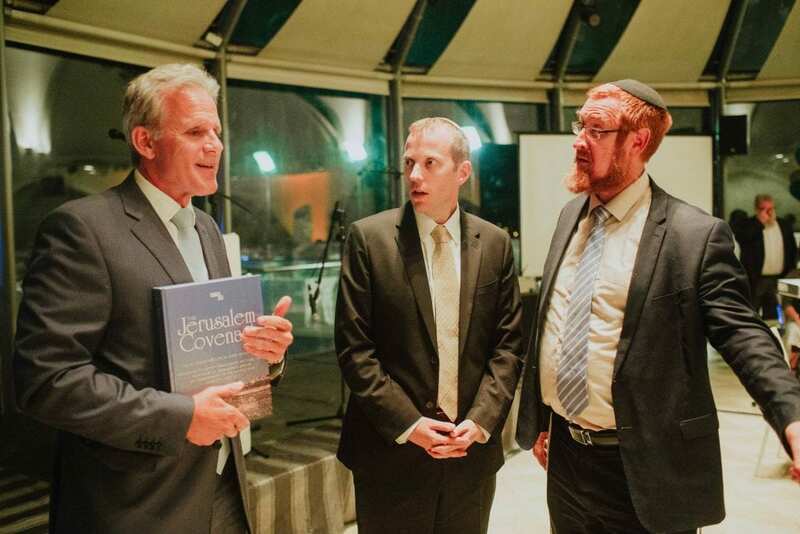 Israel365 sought to reaffirm the Jerusalem Covenant in 2013 with an online petition, and in the first year it got 10,000 signatures, which were presented in a printed book to MK Gila Gamliel. That number grew to 23,000 in 2014, when the Covenant was given to MK Dov Lipman. In 2015, 50,000 signatures were presented to Knesset Speaker Yuli Edelstein. 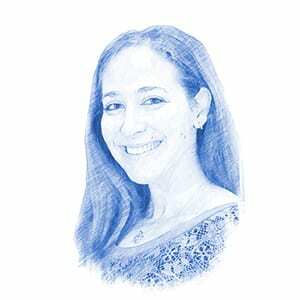 Last year, MK Yehudah Glick recieved the Covenant, with 93,000 signatures, and joined Israel365’s initiative to encourage more Israel lovers to sign. This year, another more than 60,000 signatures were collected from supporters in over 100 countries, from Albania to Zimbabwe.